The type of person you are, your level of professionalism and your ethics are judged by how you communicate with others in person or online. Common courtesy and social graces extend even into cyberspace. Without facial expressions to see, body language to read and tone of voice to hear, all we are left with is our words. Did you know there is even a term for email and network etiquette, “Netiquette”? Cyber etiquette and digital manners are the rules of netiquette. Words are often the sole basis of our messages meaning without the vocal and nonverbal clues we are used to. Email etiquette can help us make sure we don’t give the wrong impression when we connect with others online. Lack of proper email etiquette may even deter people, who may have considered doing business with you. So, just how can we use netiquette to make sure we are saying what we think we are, when we connect with others online? Do use a greeting. Just like when you pick up the phone to call someone, you always say “hello”. Why start an email without at least saying “hi”? Don’t use all capital letters. It’s the same as shouting at someone in person. No one likes to be yelled at. Plus there are studies that say it take longer to read text in all caps. Don’t leave the Subject field blank. 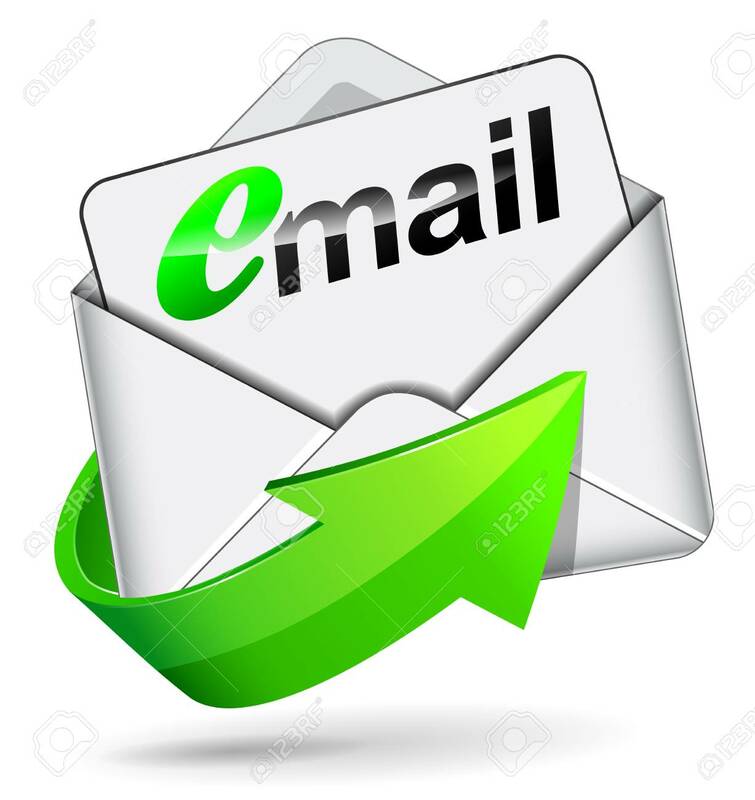 The subject is important to help the people you are communicating with to organize and manage their email. And don’t reply to an old email and type a message about a new subject. Don’t use lots of exclamation marks or question marks!!! You look angry, sarcastic and condescending. Watch your spelling and grammer, proof read for errors and use appropriate punctuation. No one expects you to write perfectly, but not using good grammer and complete sentences can reflect on your professionalism and affect your credibility. Do not use Return Receipt Requested (RR) just because you like knowing when someone opens your email. Reserve RRs for times when it is critical to each side to know when the email was opened. Respond promptly. Yes, we all get way too much email. But not responding to someone’s email is the same thing as just plain ignoring a person. Use emoticons to help convey your message. Include a smiley face when you are joking, but don’t go overboard. Emoticons can make you look unprofessional and goofy. Always include a closing and sign off with your name. When someone does not see your name at the end of an email, you could be perceived as abrupt and demanding. Always, always review your email before clicking send. Take the time to read your message for clarity and quality. Maybe even try reading out loud to help you avoid unintentional tone or intent, especially with an emotionally charged topic. Your recipient will take your words at their face value. Giving your message a second look could prevent a misunderstanding. Remember, never ever put anything in email that you would not the whole world to know about. Email is not private. It is considered company property and can be used in the court of law. Plus email is just too easy to forward or cut and paste, so that unintended audiences can read it. Body language says so many things that words simple can’t. Others can easily form impressions of you that are simply not true to who you really are without nonverbal clues. How you communicate is a reflection of what kind of person you are, and what you think is important. What impression are you giving the people you interact with on a daily basis?